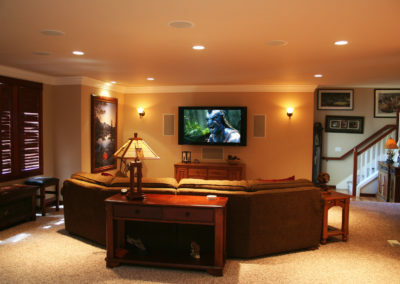 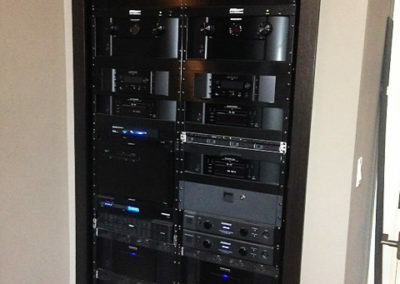 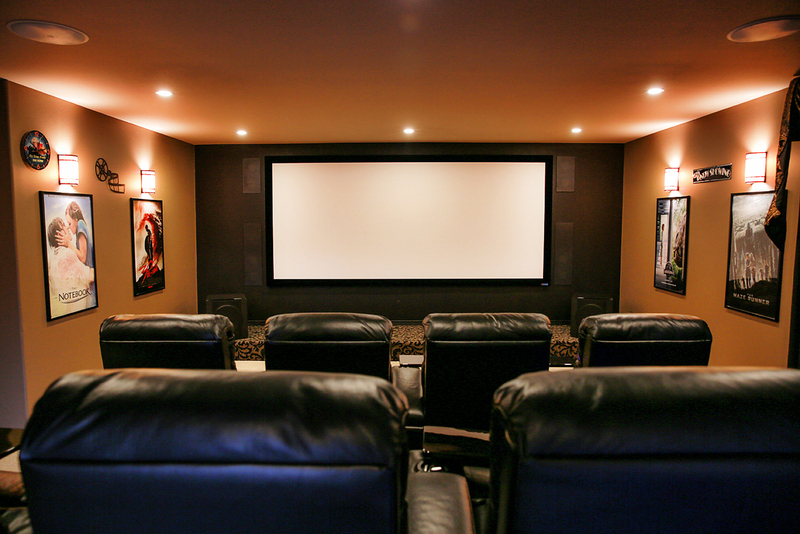 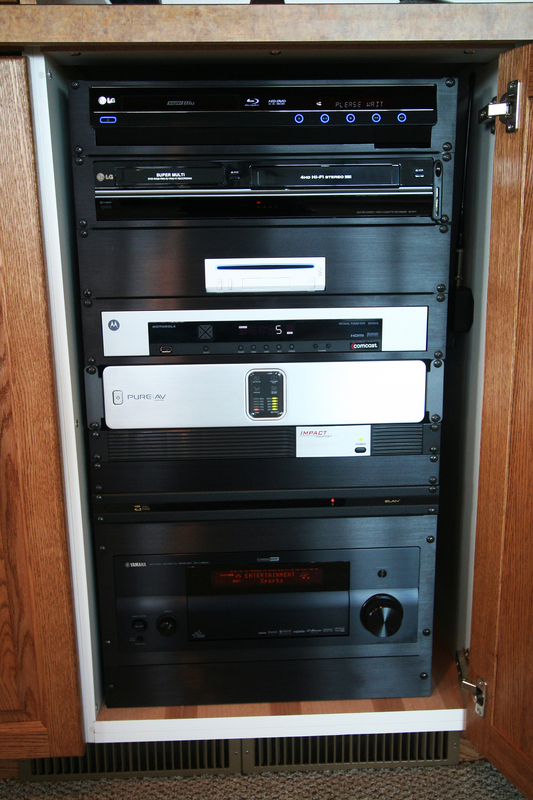 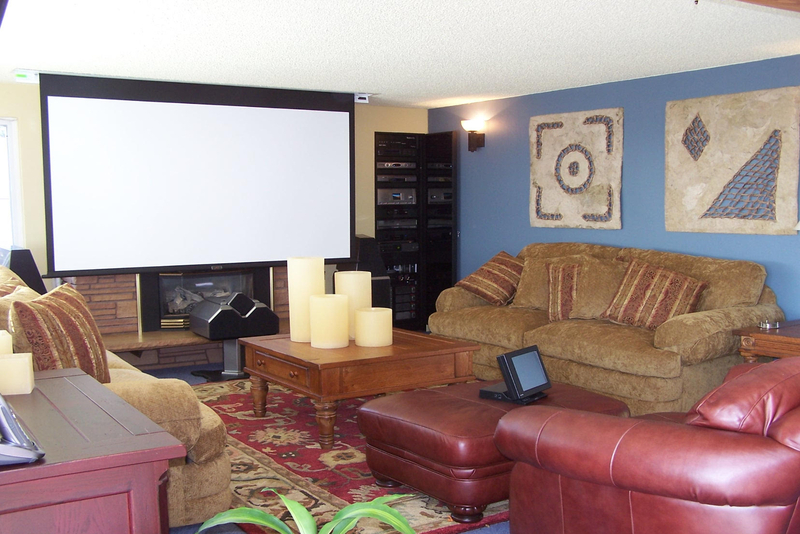 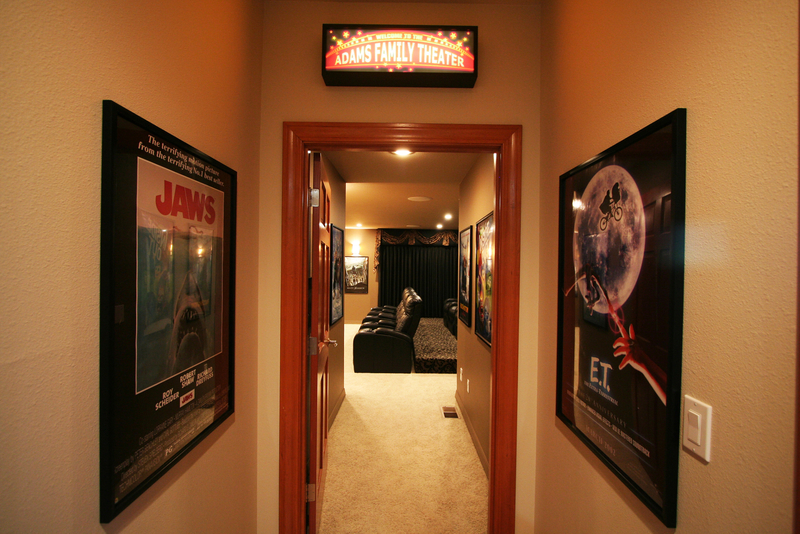 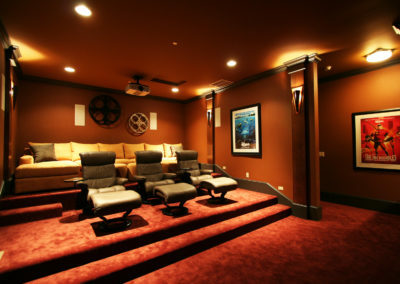 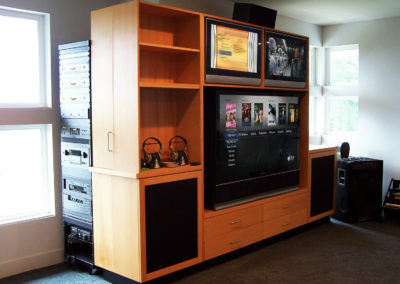 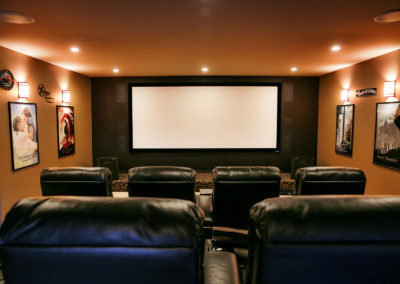 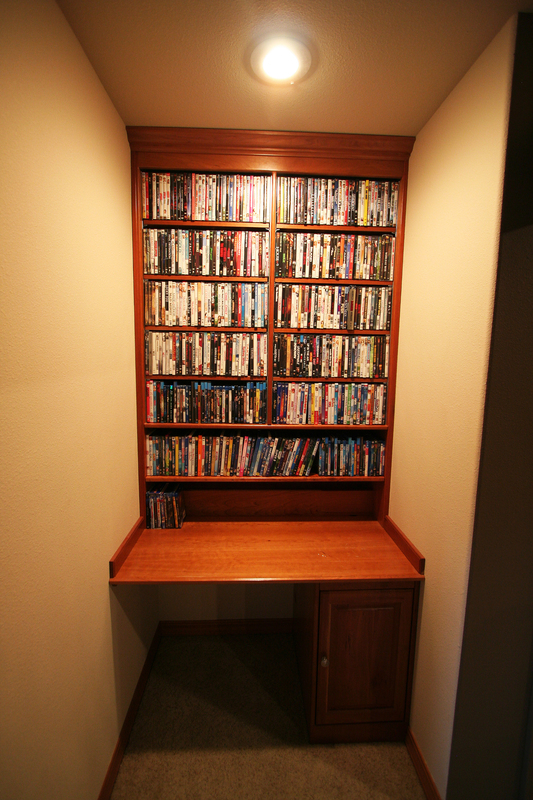 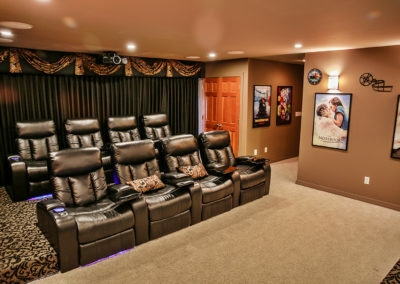 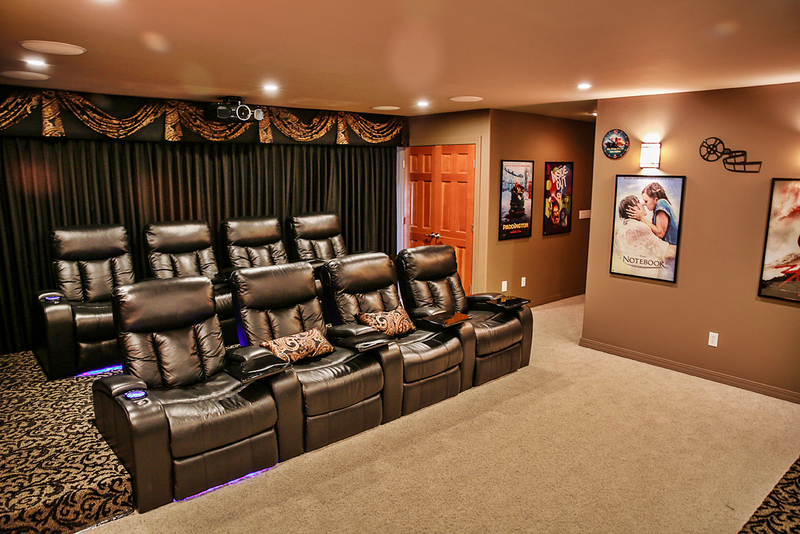 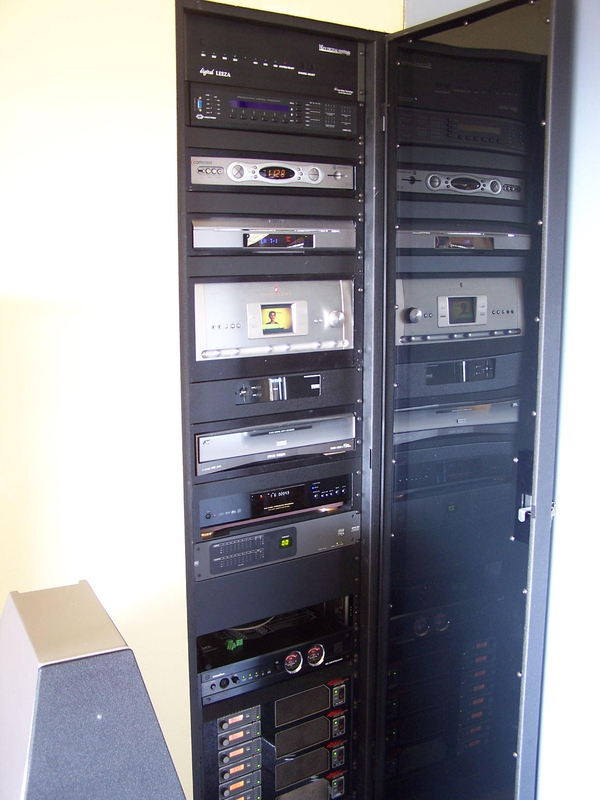 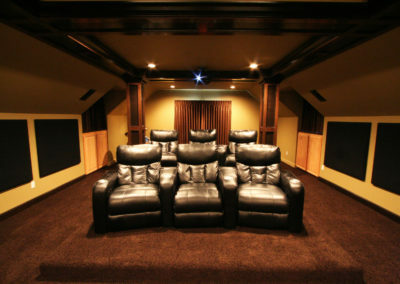 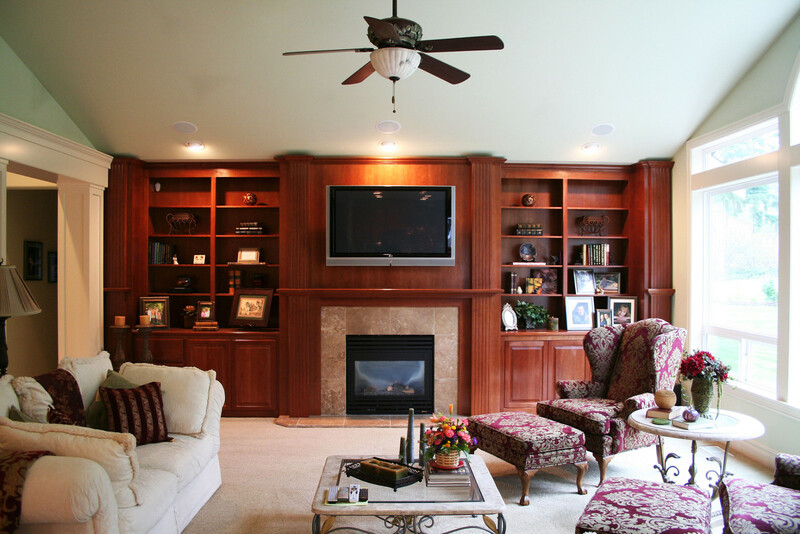 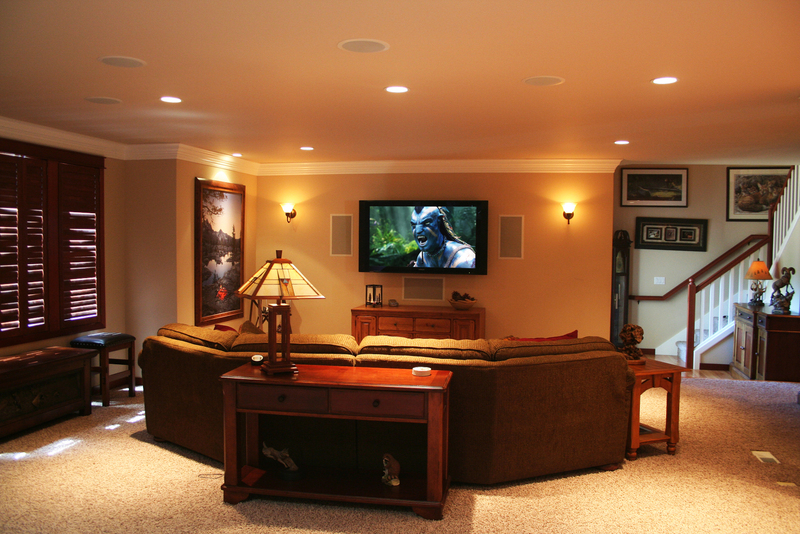 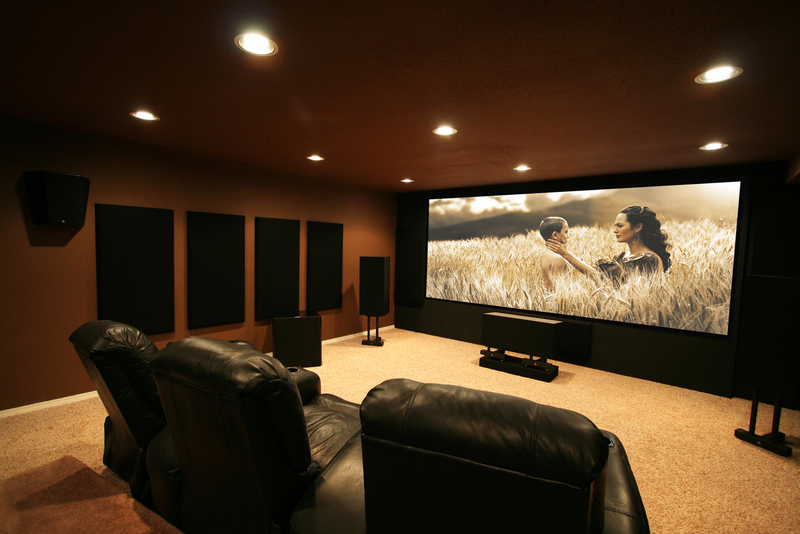 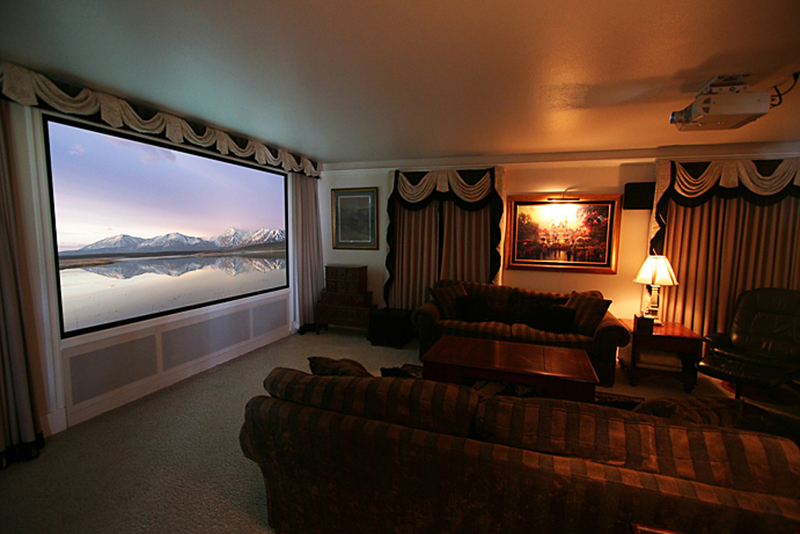 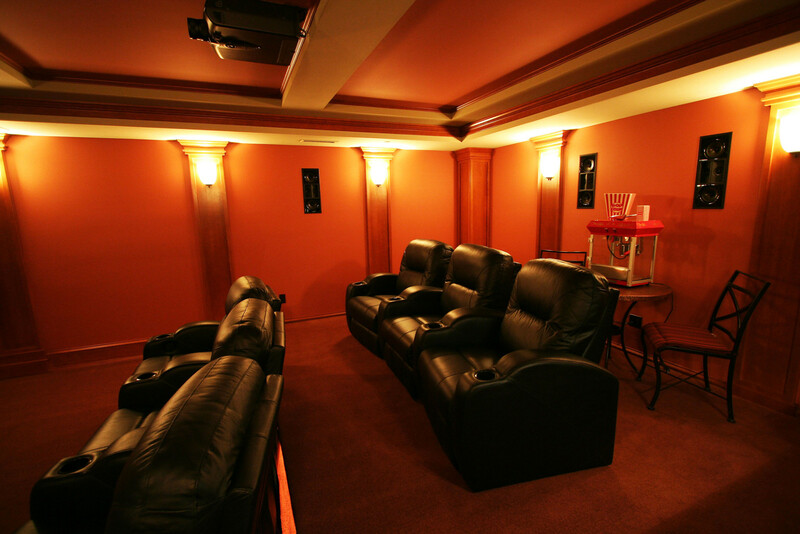 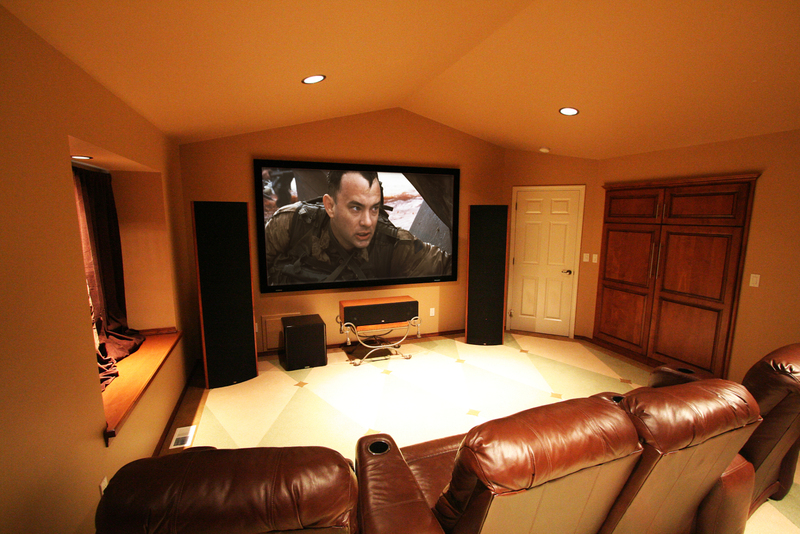 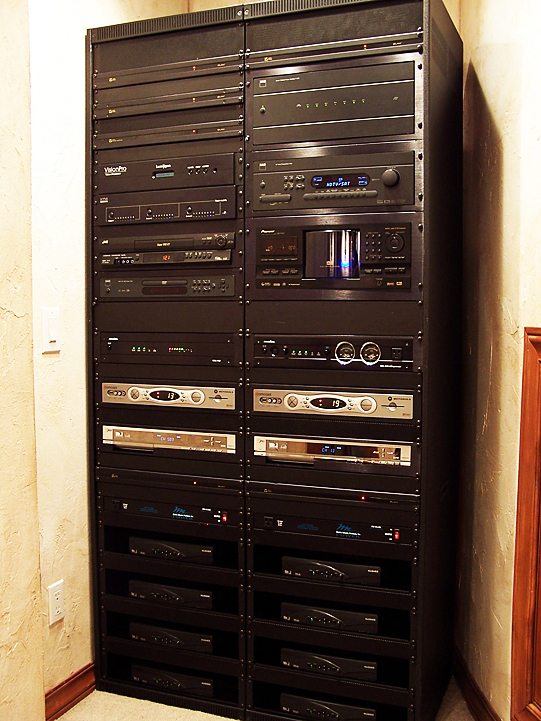 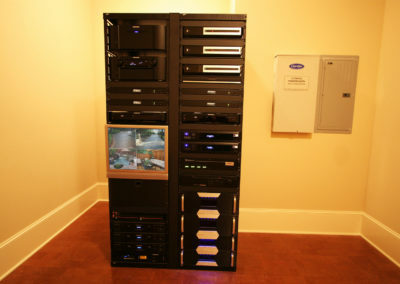 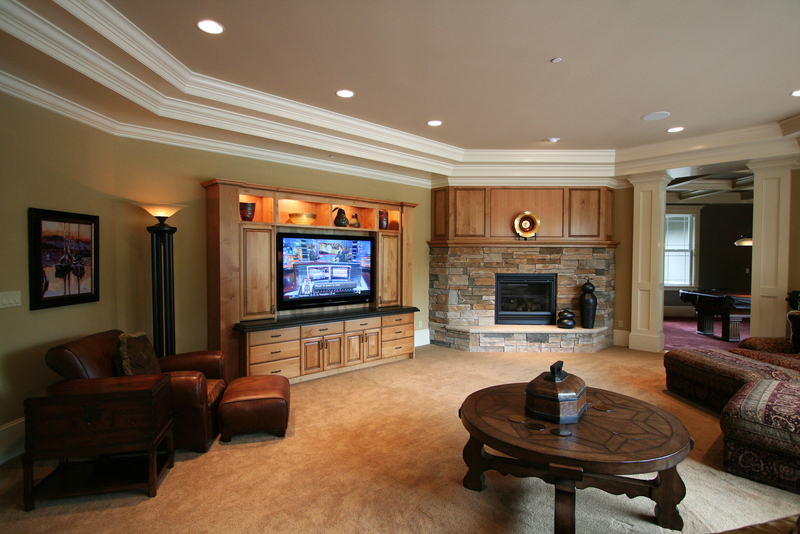 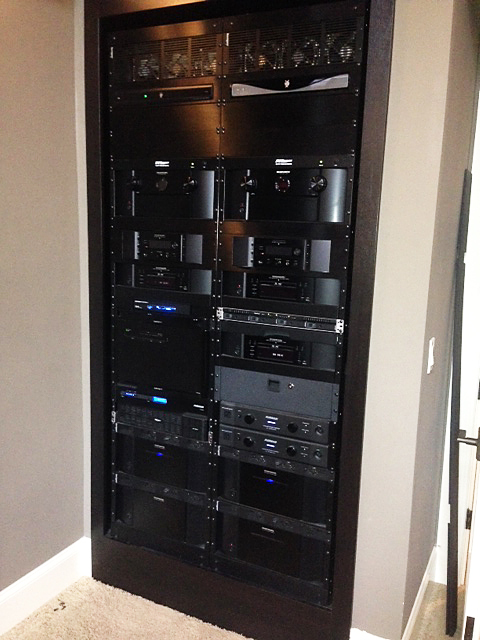 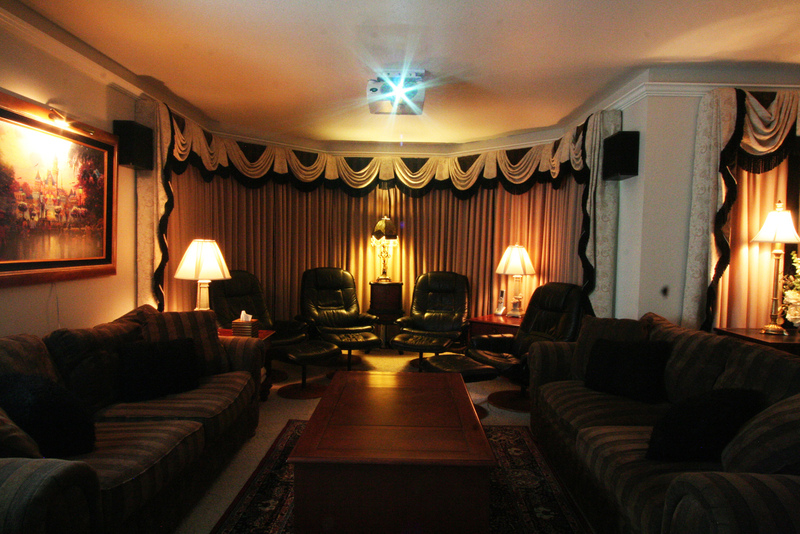 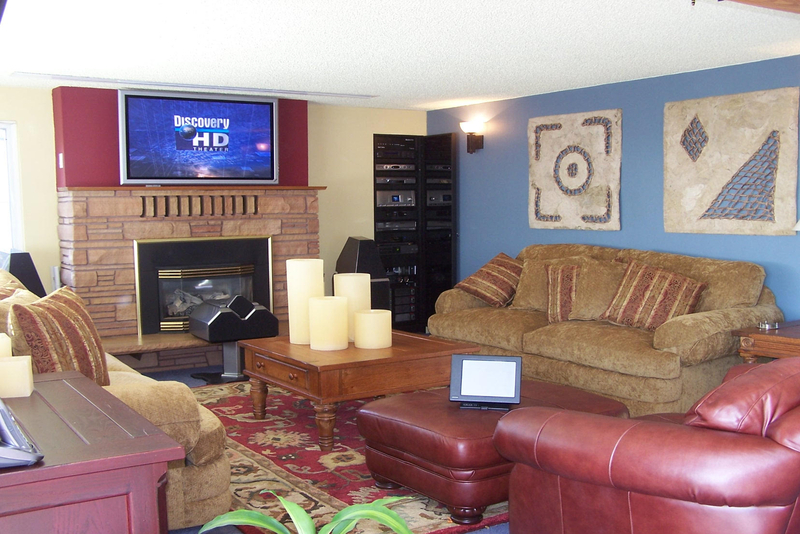 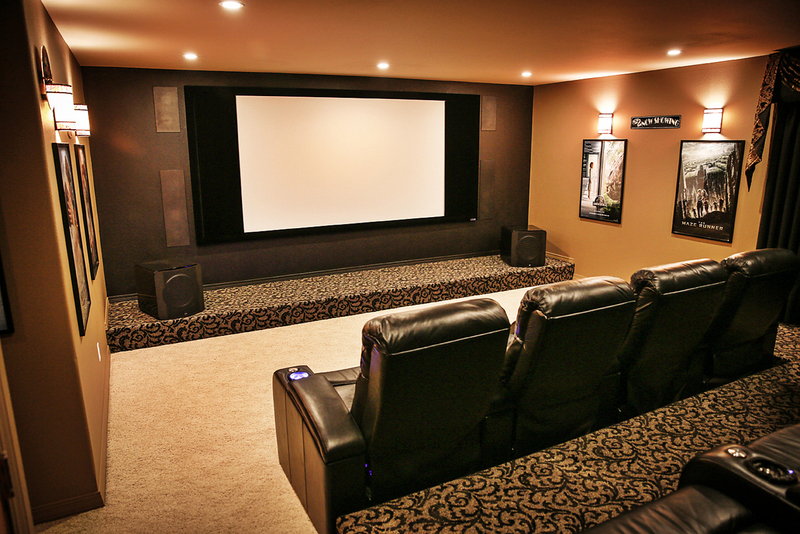 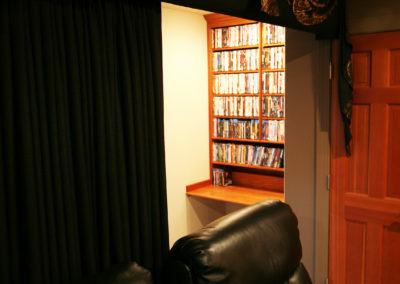 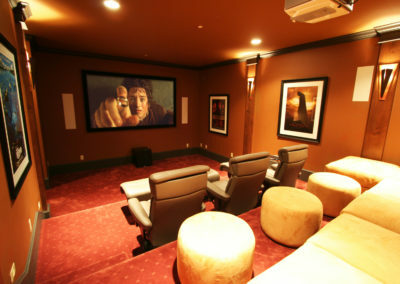 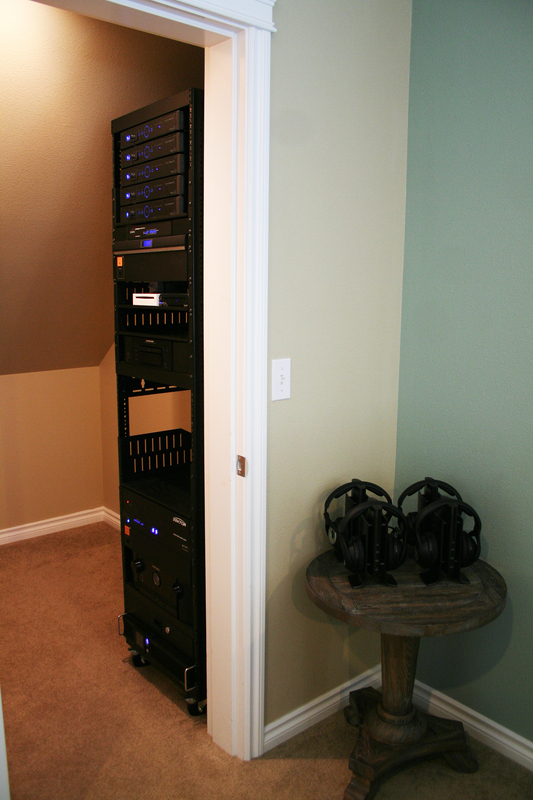 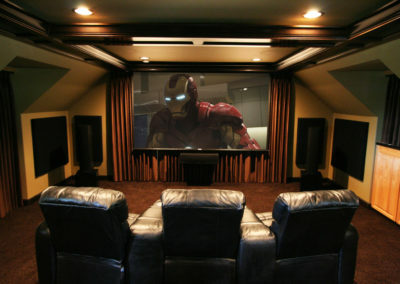 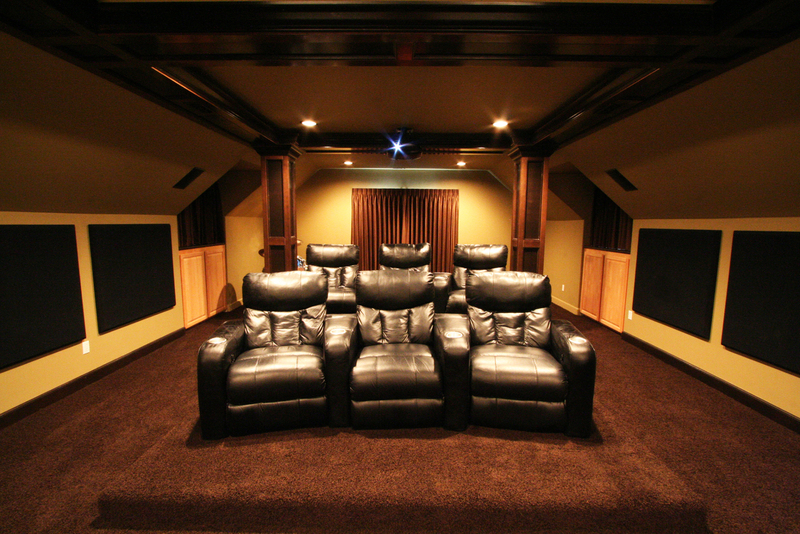 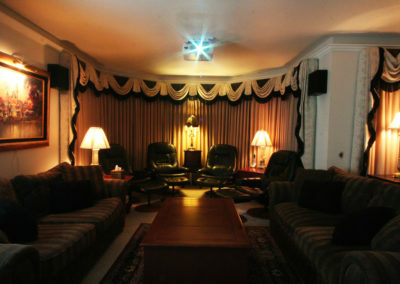 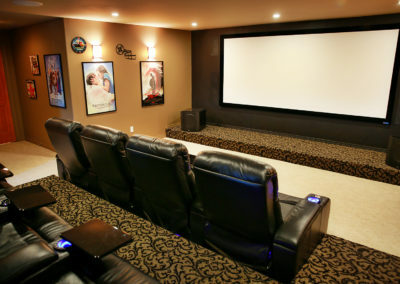 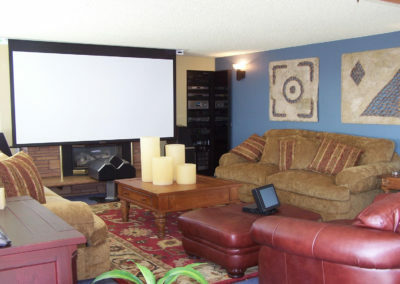 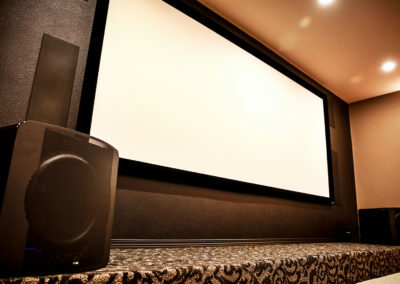 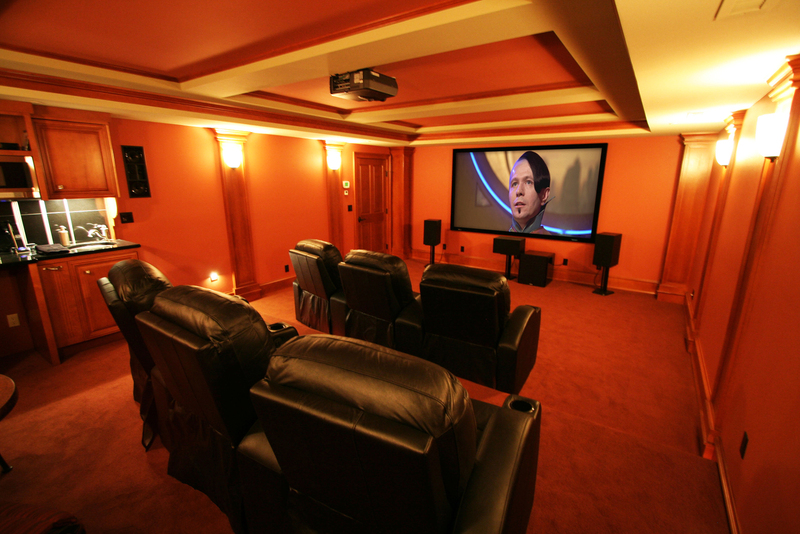 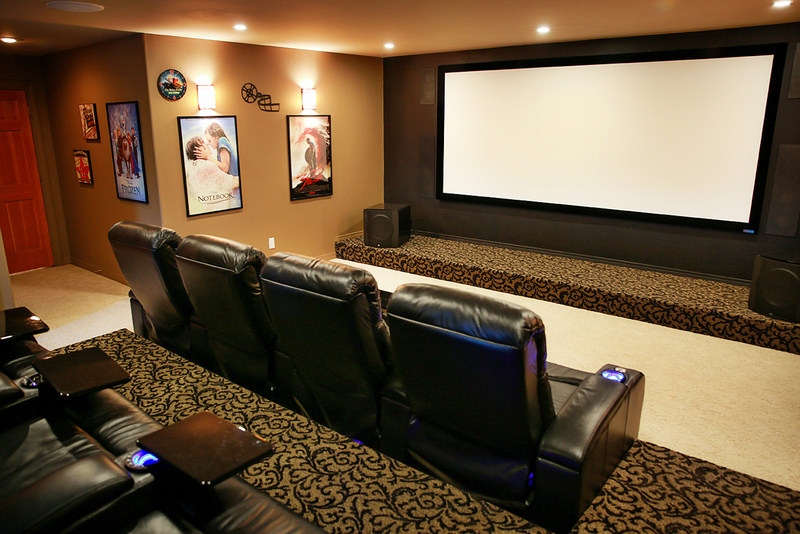 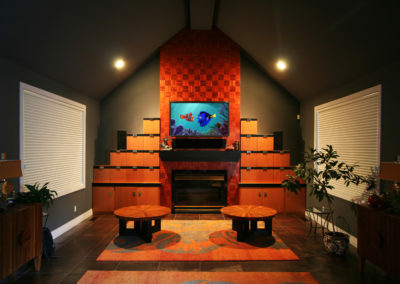 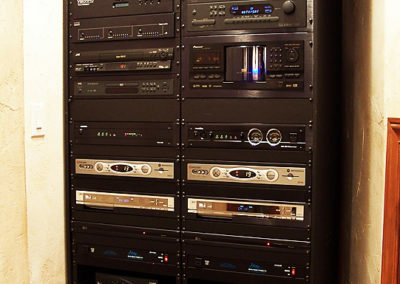 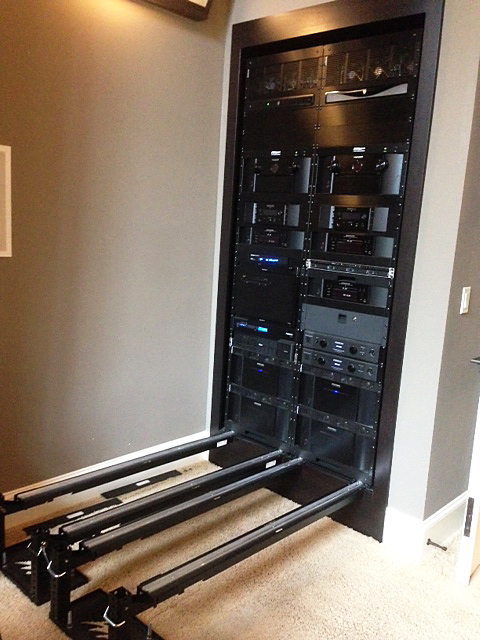 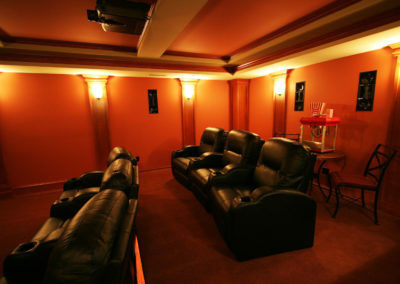 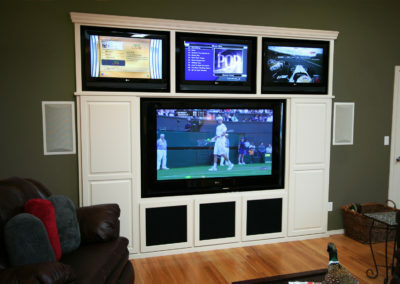 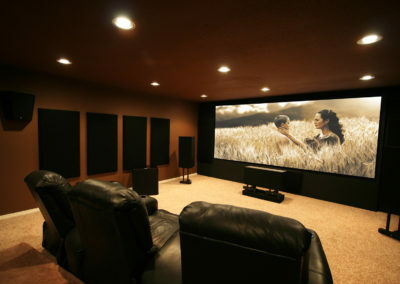 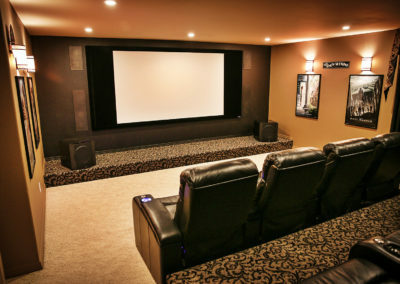 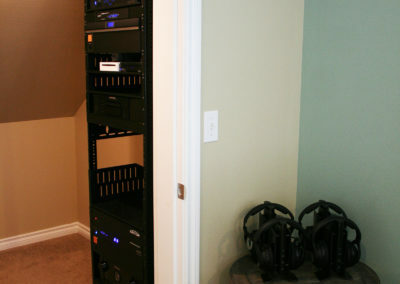 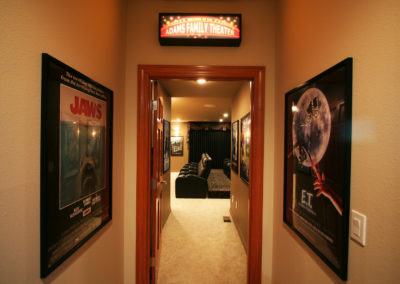 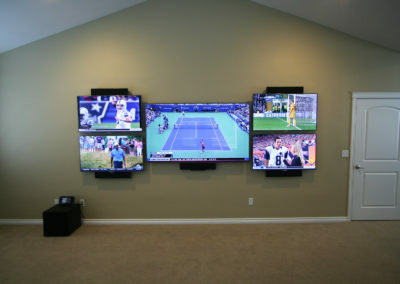 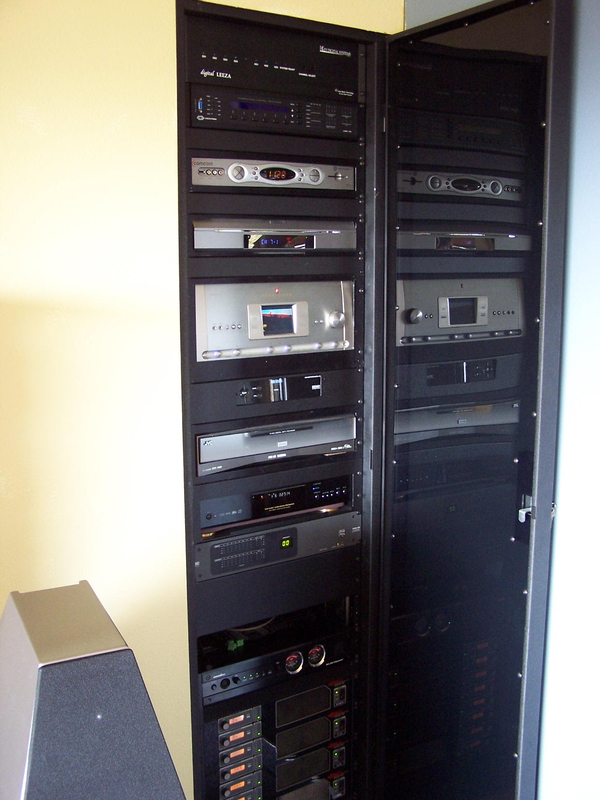 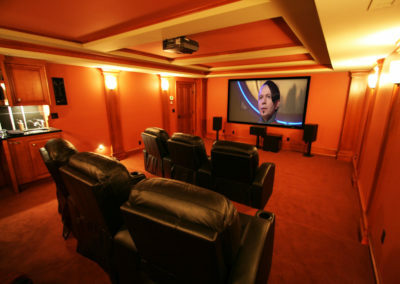 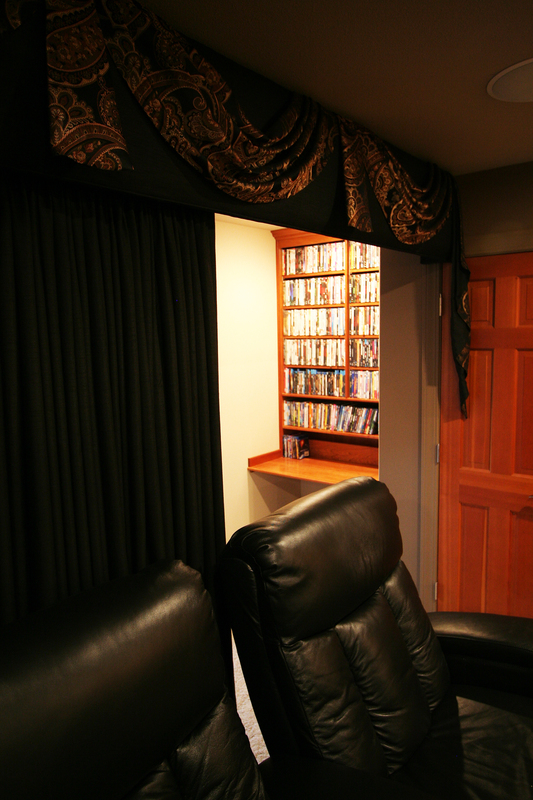 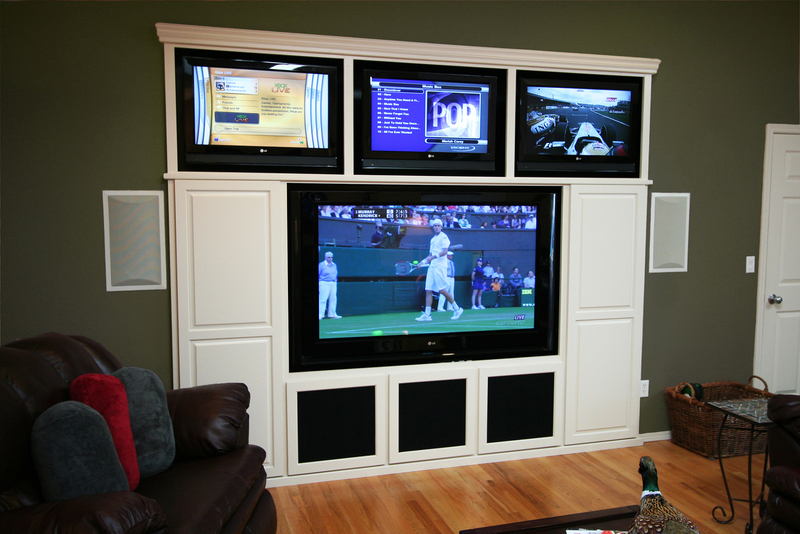 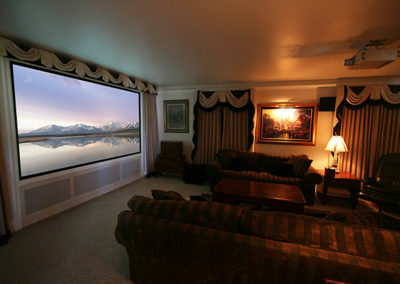 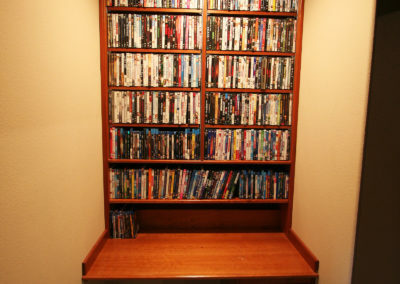 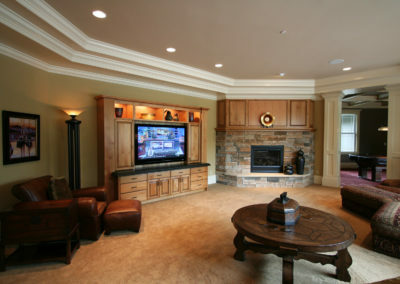 Whether you are looking to create a comfortable home theater experience, an upgraded surround sound system in your family room or just a way to integrate your music, movies and lighting together, we can help you create a system that is simple and fun for your family to use. 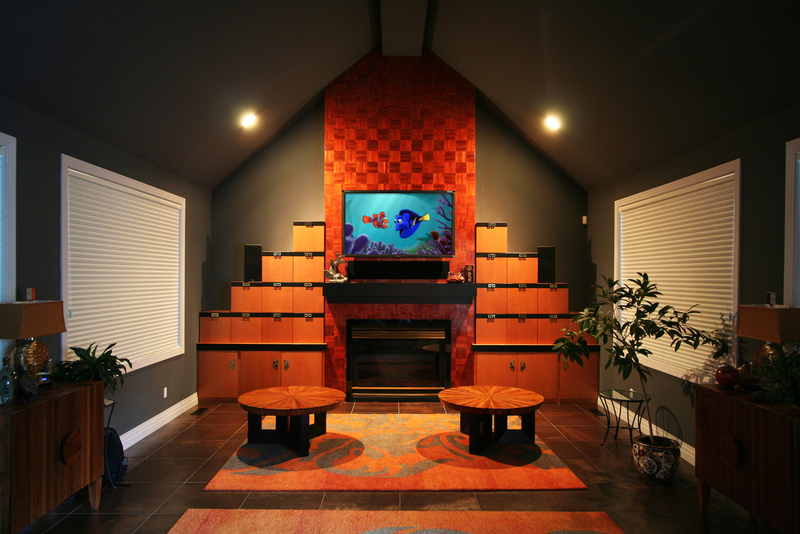 Browse our projects below to spark inspiration for your next project. 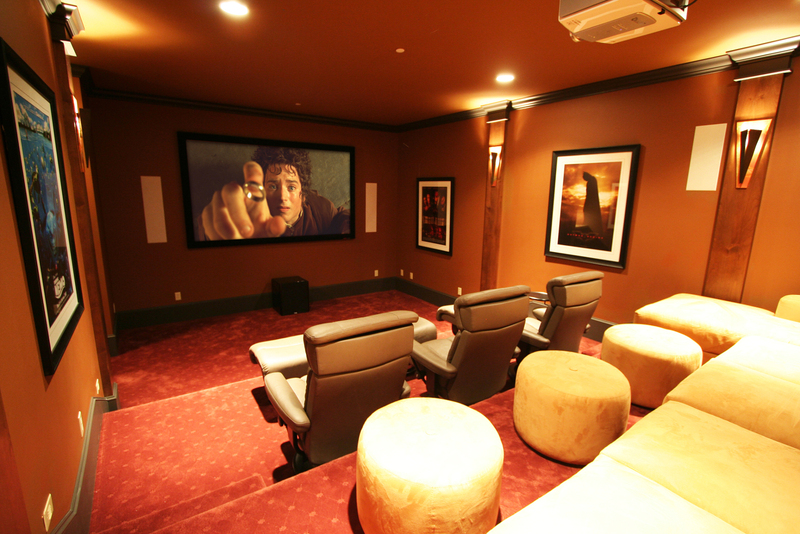 Have your own ideas? 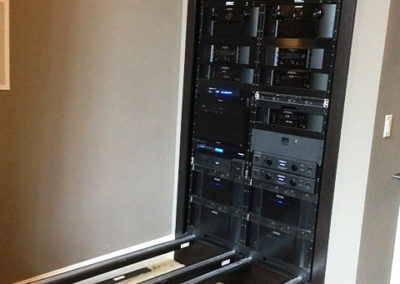 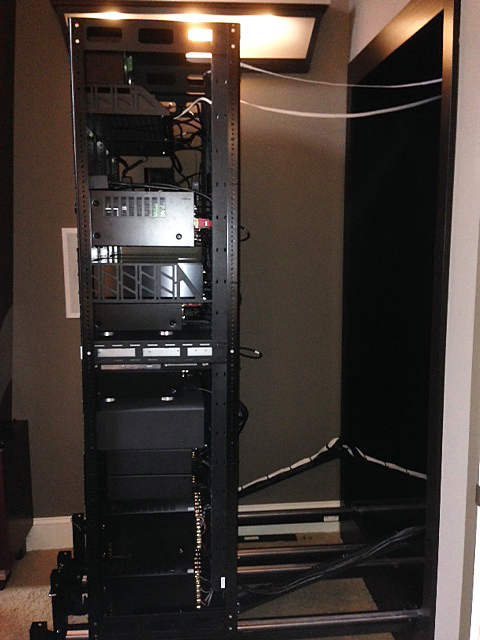 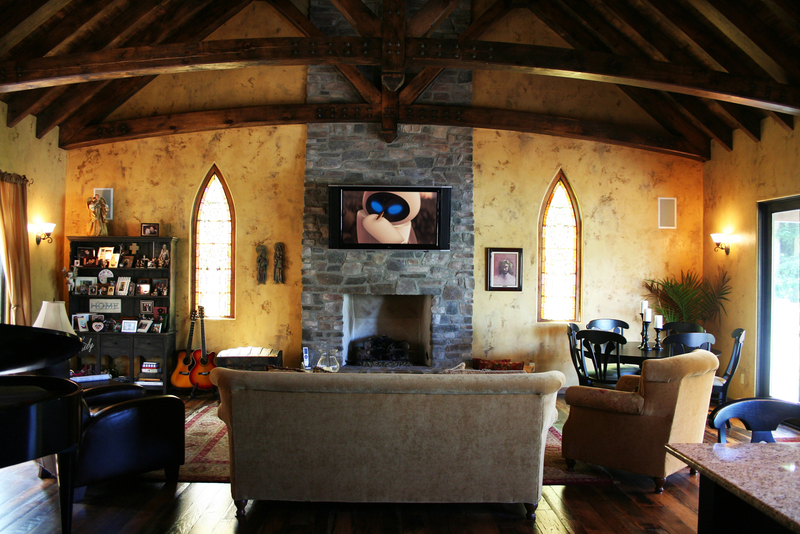 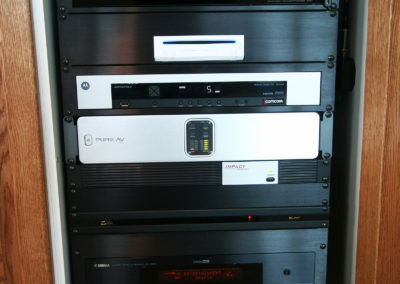 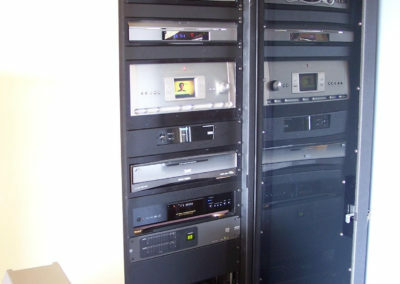 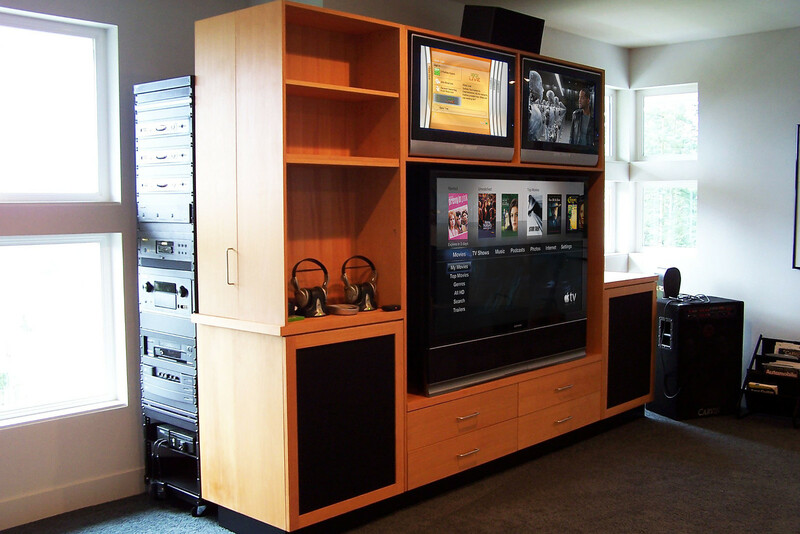 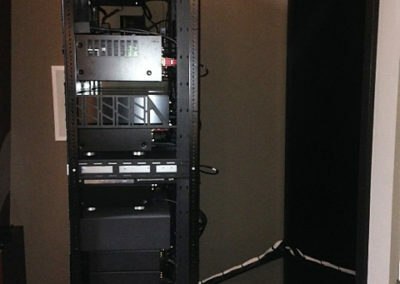 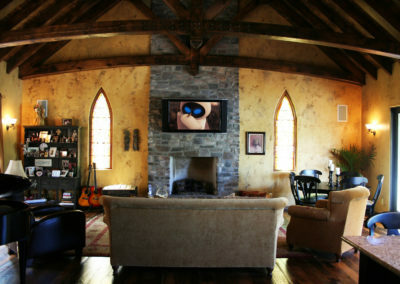 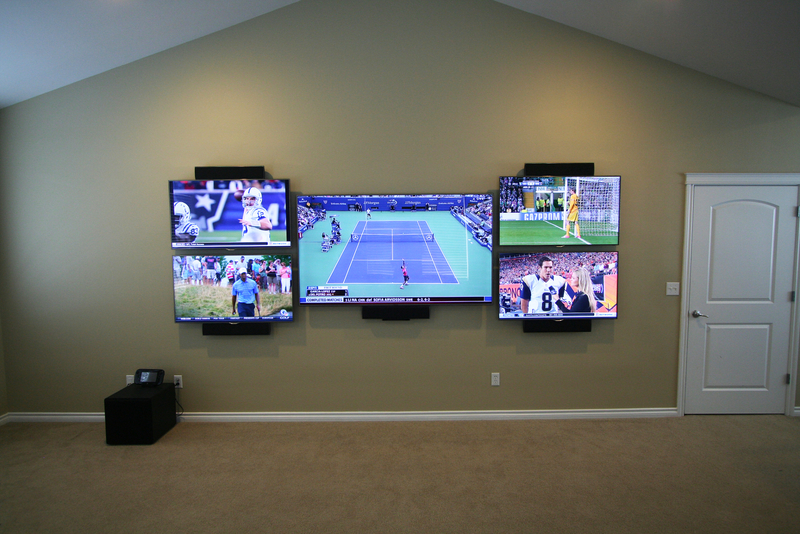 Our goal is to deliver your vision of a home entertainment system that is personally customized for you and seamlessly integrated into your new or existing home. 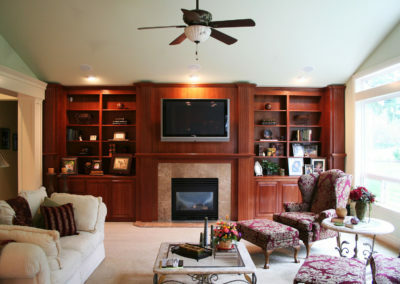 Contact us for a free in-home consultation and estimate.